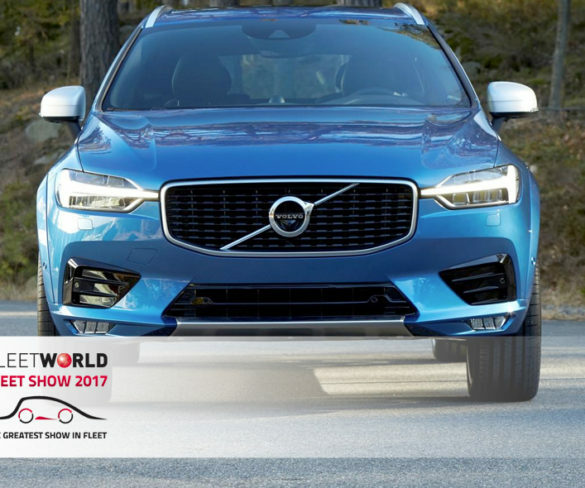 The Volvo XC60 has fought off 33 competitors to take the 2018 World Car of the Year crown at the New York International Auto Show. 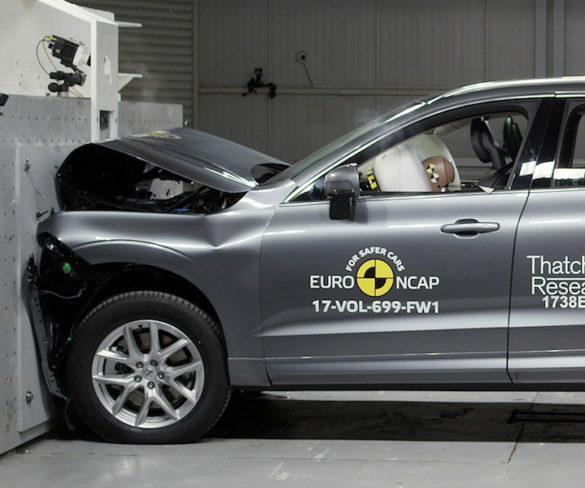 Euro NCAP has named its best performers for 2017, which saw Volkswagen take three of the six titles. 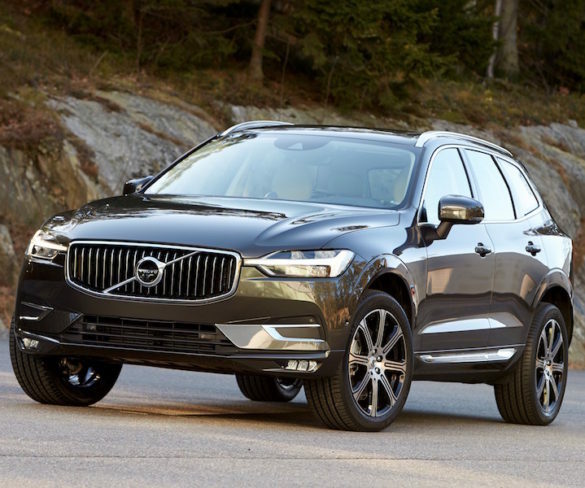 Volvo’s recently launched XC60 SUV is now available on medium-term leases from Meridian Vehicle Solutions. 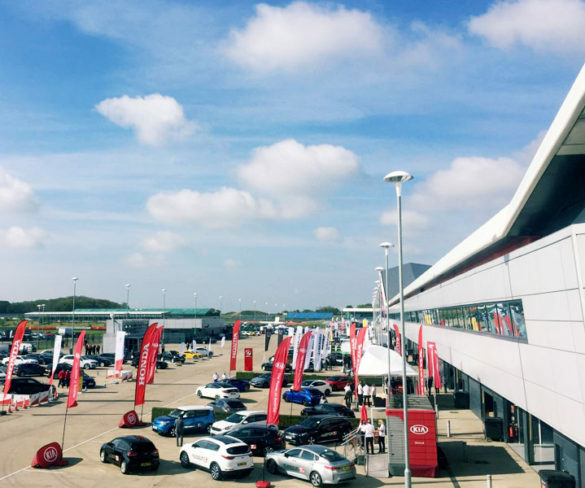 This year’s Fleet Show has opened, with a record number of visitor pre-registrations as well as a packed line-up. 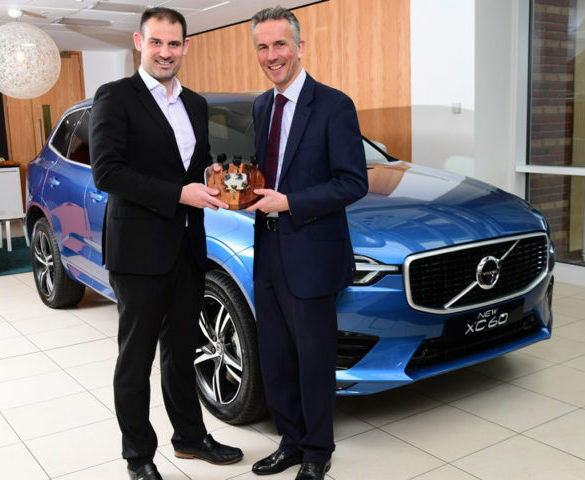 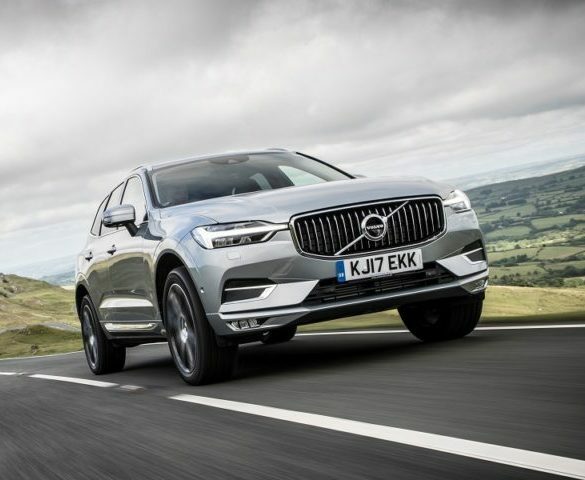 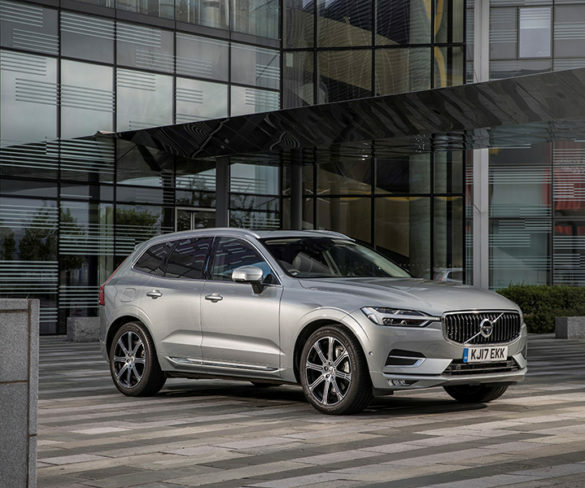 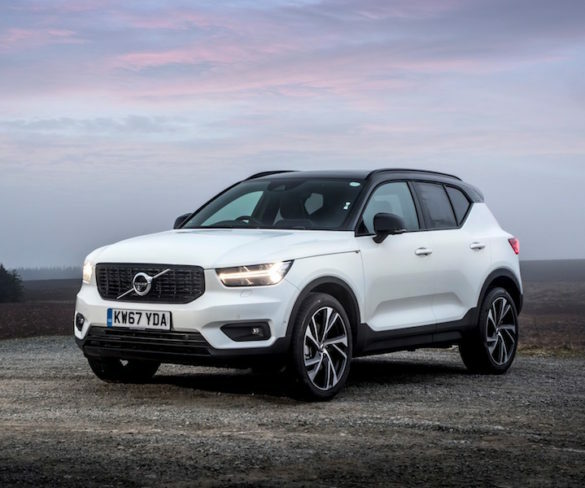 Volvo’s crucial new XC60 mid-size SUV will be making its industry debut at the Fleet Show as the brand’s transformation continues. 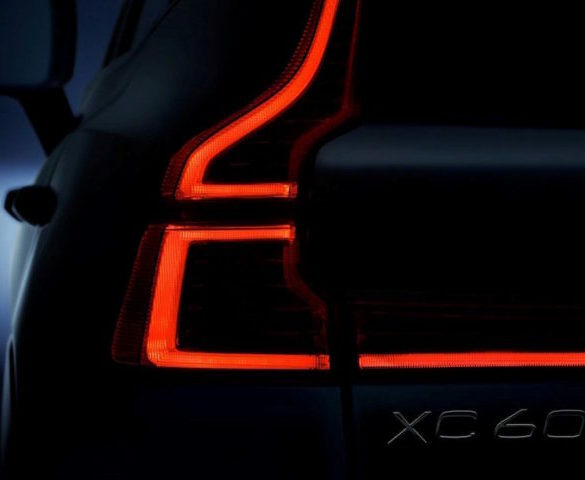 Volvo has published a teaser image of its forthcoming XC60 SUV as it reveals details of the new safety technology that will be onboard.